There is a little gem of a perfume boutique in Arles called La Parfumerie Arlésienne. It’s in the historic part of town between the ancient arena or “Arène” and the Roman theatre. 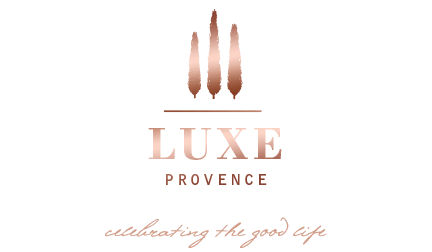 We’ve asked Rebecca Amer, Our Luxe Perfume Consultant, to offer up her notes and reviews about this mysterious niche perfume line of Provence. This is a small niche perfume brand in the proper sense of the word niche. 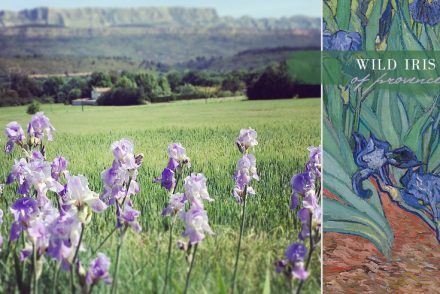 It was created by a true Arlésienne, Fabienne Fabrando, who is driven by her love of Arles. 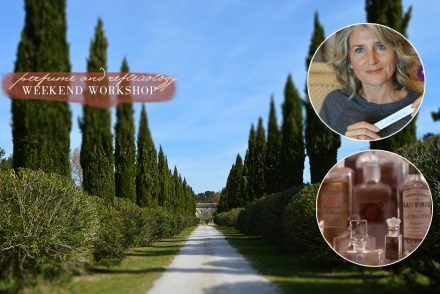 She only sells her perfume, soap and candles from her boutique or via her website, there are no other outlets which maintains the exclusivity of this truly niche brand. There are three fragrances available currently, all launched in 2012. First up is the feminine and elegant L’Eau d’Arles. It opens bright and zingy, there is plenty of sparkly citrus and a nice peppery kick. As the top notes settle (quickly) the fragrance becomes really soft. It teased me for ages before I detected osmanthus. It’s a note I adore which gives us a velvety, cushioned effect. Comforting, urbane, polished and suave all at once. This one is easy to wear and the sillage is discreet, as befits a perfume hailing from a large town. The lasting power is good, five hours after spraying I can still smell it. Although it is called an “eau” it is in fact an eau de parfum, not an eau de toilette. It got the thumbs up from my menfolk who obligingly sniff my arm with all the fragrances I test. 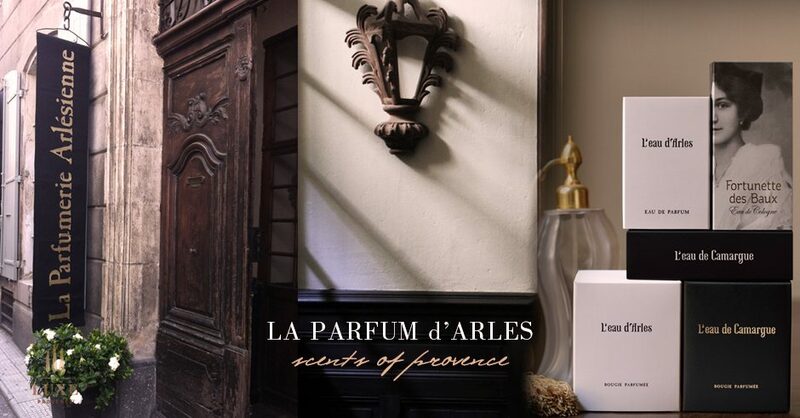 The Parfumerie Arlésienne website describes l’Eau d’Arles as follows “A delicate mix of citrus and pink peppercorn essence. 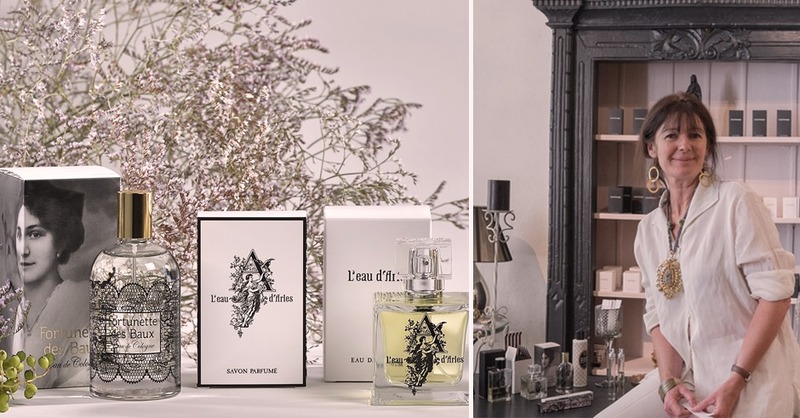 With its fresh and slightly peppery aroma, Eau d’Arles evokes the elegant atmosphere and gentle pleasures of life in a southern French town” It is a fair description that conveys my impression of it, especially the word “gentle”. I was smitten immediately. Next under the microscope is L’Eau de Camargues (also an eau de parfum incidentally). It’s a woody masculine fragrance which speaks of quality and self confidence; it would suit someone who prizes his individuality. Eau de Camargue is the opposite of generic! Mysterious and surprising. I am a vetiver fan and you can certainly detect the vetiver here although it’s nicely blended. The website says “Decidedly full-bodied and masculine, Eau de Camargue exhales all the aromas of a wild land. Amber, musk and vetiver give the fragrance its strength ; a hint freshness appeases it. 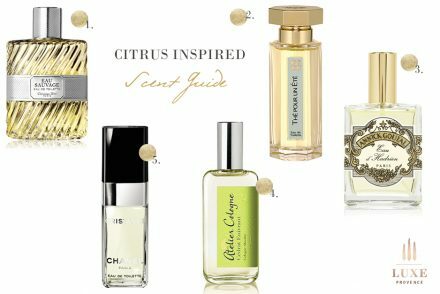 The perfect balance for a perfume with a strong character.” Added bonus, this layers beautifully with the Eau d’Arles if you were to buy ‘his’ and ‘hers’ and wanted to experiment. The third fragrance is a feminine and floral eau de cologne called Fortunette des Baux. I have yet to test it; mini review to follow in late spring. The nose behind the three perfumes is top secret, the world of niche perfume is a tough one and full of intrigue. All I could gleam is that the nose is from Grasse and is a gifted young woman. No wonder Fabienne wants to keep her under wraps, she is very talented and is currently working on a fourth fragrance. The launch date is not yet set but I am told it’s a masculine eau de cologne that is “divine”! In light of the two beautiful fragrances I have tested, I can’t wait for more. Little addendum from me; I wore eau d’Arles again and smelled violet the second time around. Makes me like it even more. Also a girlfriend of mine fell in love with eau de Camargue when I let her try the sample. She said she would happily wear it; in other words she didn’t find it too masculine. It’s an incredible achievement, superb. So excited about this newly found niche perfume brand! Packaging is gorgeous to match.